ELA.RI.1.8: Identify the reasons an author gives to support points in a text. ELA.W.1.1: Write opinion pieces in which they introduce the topic or name the book they are writing about, state an opinion, supply a reason for the opinion, and provide some sense of closure. 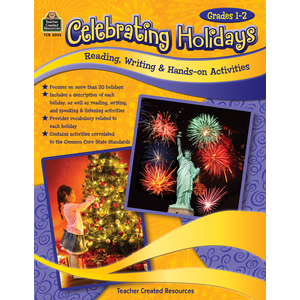 ELA.SL.1.1: Participate in collaborative conversations with diverse partners about grade 1 topics and texts with peers and adults in small and larger groups. ELA.SL.1.3: Ask and answer questions about what a speaker says in order to gather additional information or clarify something that is not understood. ELA.SL.1.2: Ask and answer questions about key details in a text read aloud or information presented orally or through other media. ELA.SL.1.4: Describe people, places, things, and events with relevant details, expressing ideas and feelings clearly. ELA.SL.1.6: Produce complete sentences when appropriate to task and situation. ELA.SL.1.5: Add drawings or other visual displays to descriptions when appropriate to clarify ideas, thoughts, and feelings.